Jiaxuntong series automated sliding turnstile, can be easily to integrate with other read/write devices and systems, can fulfill functions like entrance control, time attendance, pedestrian volume control etc. 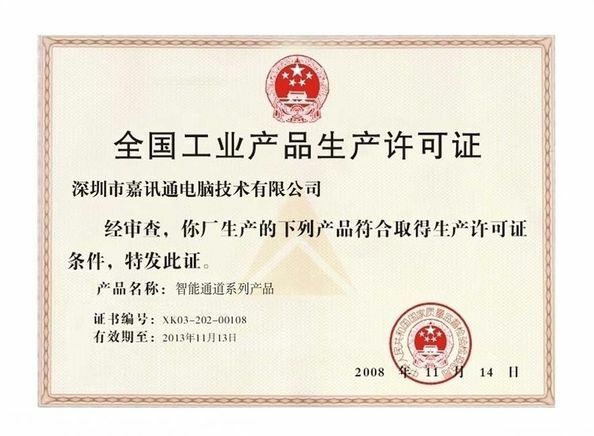 It is widely used for applications like stadium, apartment, gym, museum, station, library and factory etc. 1. Arm drop while power failure.and while power is back, the motor will move automatically to working status and arms are move to position. 2. Provide normally open / normally close to satisfy management request. 4. 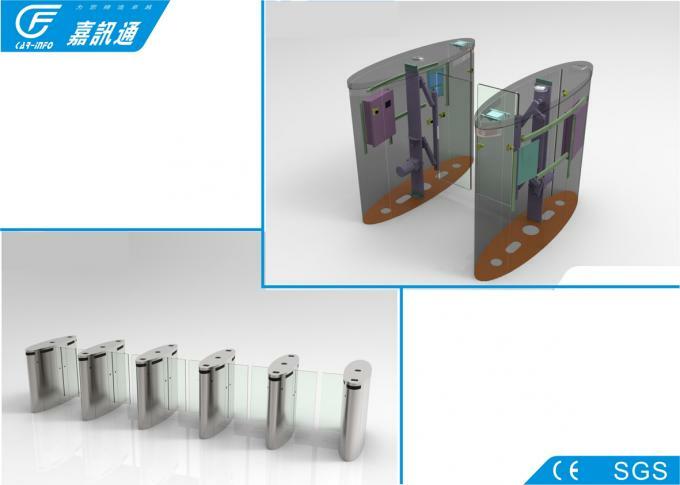 Equipped with infrared photocell, alarm while unauthorized entry or tailgating attempts, together with anti-strike function to protect pedestrian. 5. Expanded to automatic identification system, access control system, Traffic control, attendance check and fare collection system etc. 6. Automatically reset :lock automatically while the pedestrian not pass in the pre-set time after the turnstile opened. The time is adjustable. 8. Arm drop while power failure.and while power is back, the arm will start to move to working status. 10. One direction or bi-direction is optional. 1. Matt finished housing surface, dustproof and rainproof design for outdoor use. 2. Durable DC brushless motor, highly integrated mechanism, 100% heavy duty operation. 3. Drop arm when power off, raise arm automatically when power on. 4. 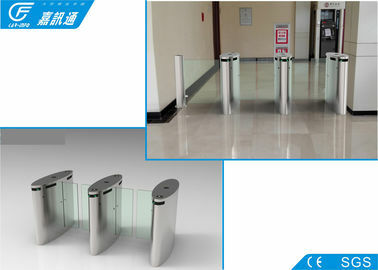 Compatible with other access control system. 5. Convenient installation and maintenance. 1. Can we use our access control system? 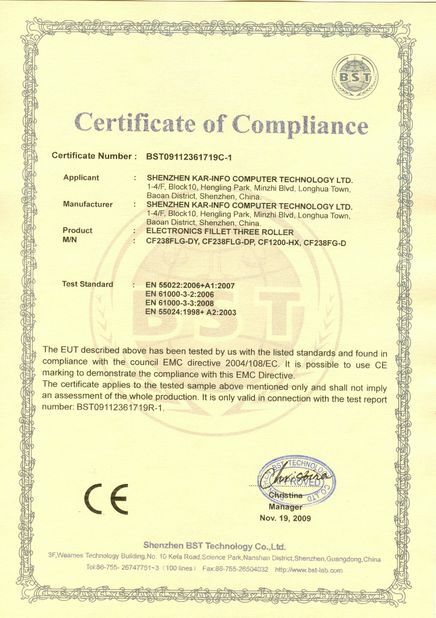 Yes, equipped with international interface, can be easily integrated with other recognition devices. 2. If we buy your products, can you train us? Yes, we can provide training free of charge. You can send your engineers to us, we will train them in our factory. 3. Can you make it bi-directional? Any extra cost? One direction or bi-direction is available, no extra cost. 4. Can it use for outdoor? Yes, can be used for outdoor and indoor. We provide one year warranty. After that, we can supply chargeable spare parts.